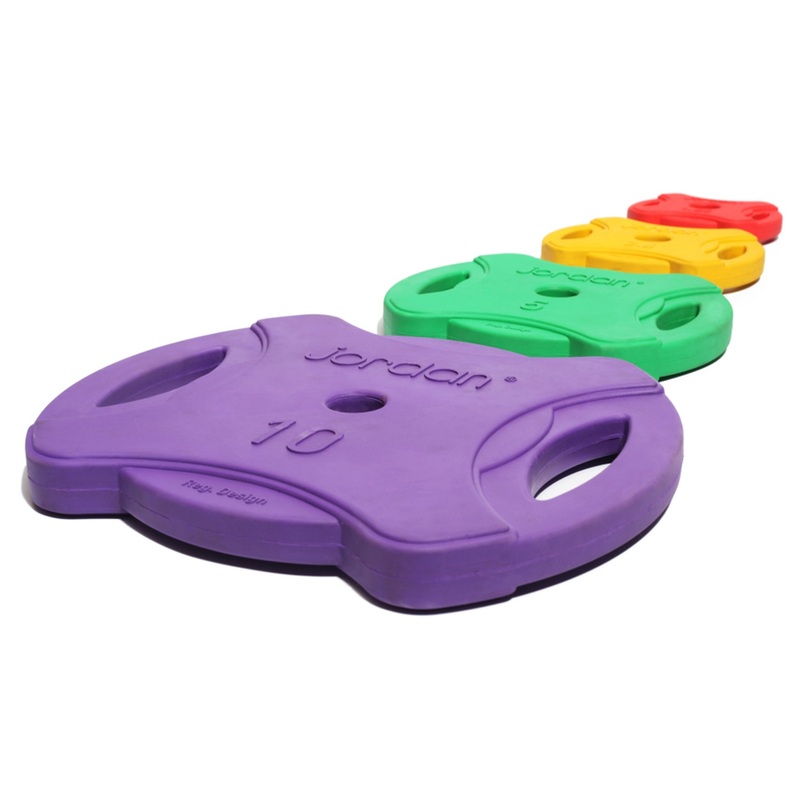 Make your gym or home fitness suite look the part with Jordan's Standardised Dumbbells. 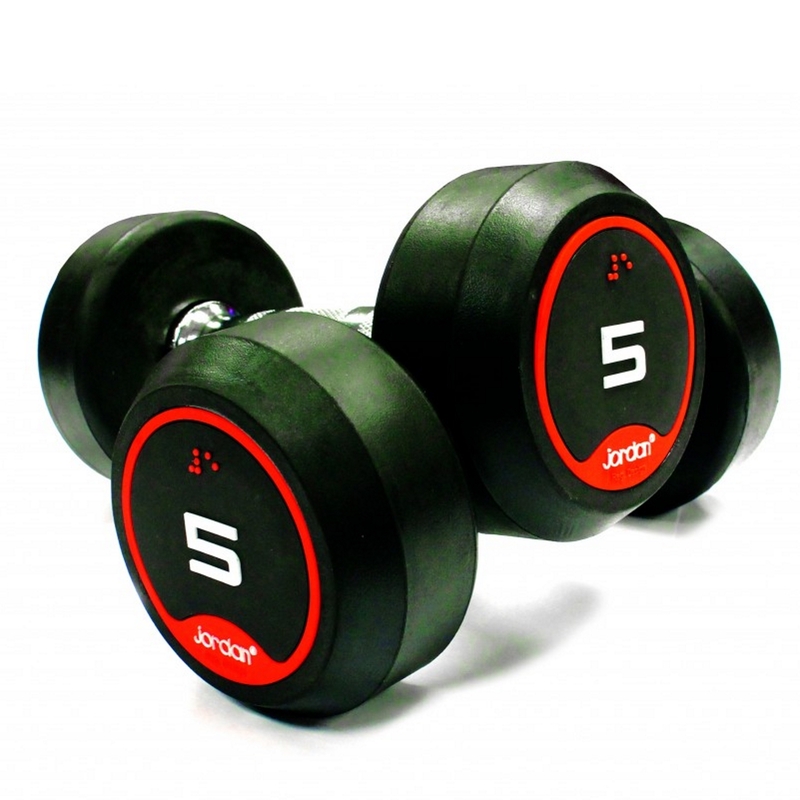 Compact one piece design encapsulated in odourless rubber offers a compact durable dumbbell with excellent balance. The rubber will not scratch or damage your metal benches or floor, and there are vertical and horizontal racks available for rubber solid end dumbbell sets. 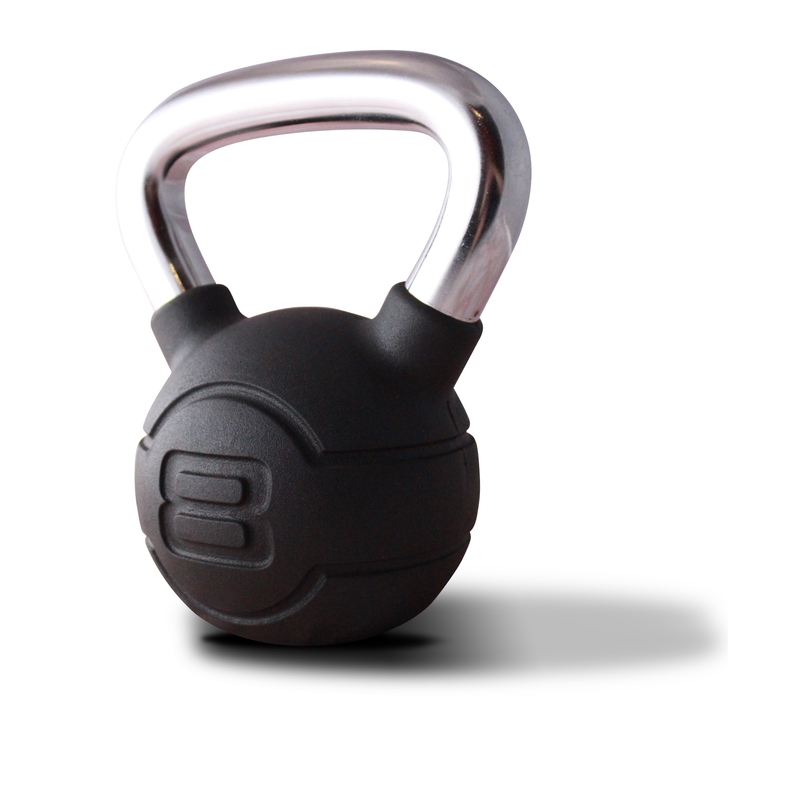 Used for bodybuilding, functional training and standard dumbbell exercises. Sold in pairs.